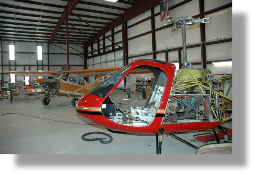 Bitterroot Aviation is a full maintenance facility. 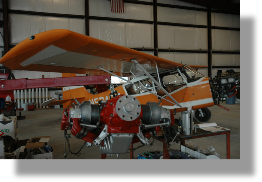 If your aircraft is in need of scheduled service or if something just doesn't sound or feel right, Come on in. !